In the 1920’s it was depicted as a time characterized that Americans had prosperity and optimism. One of the times in the 1920’s was the Jazz Age. The Jazz age was a time period were music and dance emerged. The dance were known to be danced by Flapper women. These women were now entering work force at the end of the first war. This depicted the idea of equality and free sexuality. The created new dances for the jazz age time period. The article writes about the 2010 financial reform conducted by president Obama and democratic congress by passing the Dodd-Frank act. 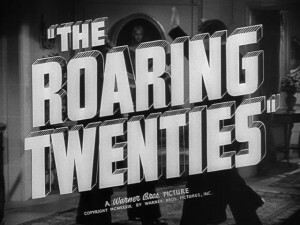 The reform was a response to the largest economic recession since the Great Depression, which was sparked by troubles in the financial industry. The article summarizes the important provisions of the bill, and starts, not randomly, with the expansion of the focus of federal financial oversight from banks and public markets to a wider range of financial companies and “black markets”. 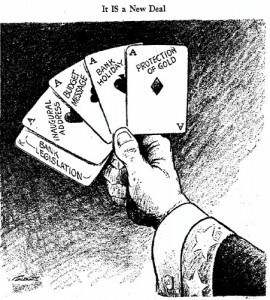 It also created new council of federal regulators to coordinate the detection of risks to the financial system, provided ability for government to dismantle troubled companies, created a financial products consumers protection agency, imposed restrictions on trading derivatives, to make the process more transparent, also restricted the ability of “FDIC insured” banks to trade for their own benefits (Volcker rule). The regulation is very similar to the Glass-Steagall act of 1933, in that it was enacted in very similar circumstances and had very similar purpose and targets: to limit the risks associated with financial industry. It was also passed during an unprecedented economic recession, to which the financial collapse of 1929 contributed a great deal. While the Glass-Steagall is more radical then the Dodd-Frank, its basic provision to separate commercial banking from Wall Street investing is very similar to the Volcker rule. At the settlement of the Congress of Vienna in 1815, the principle of nationalism was ignored in favor of preserving the peace. Germany and Italy were left as divided states, but strong nationalist movements and revolutions led to the unification of Italy in 1861 and that of Germany in 1871. Another result of the Franco-Prussian War of 1870-71 was that France was left seething over the loss of Alsace-Lorraine to Germany, and Revanche was a major goal of the French. 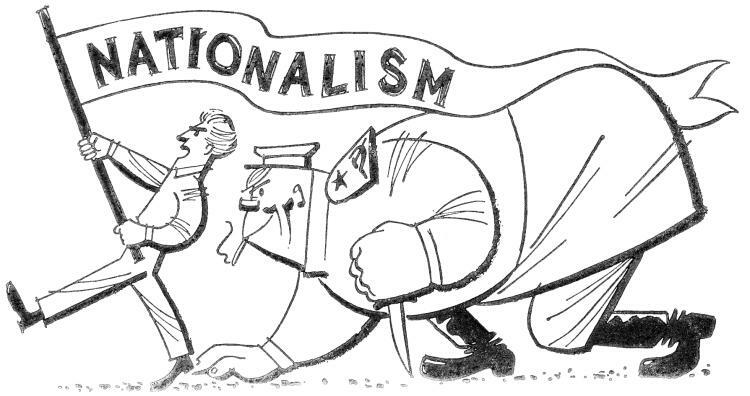 Nationalism posed a problem for Austria-Hungary and the Balkans, areas comprised of many conflicting national groups. The ardent Panslavism of Serbia and Russia’s willingness to support its Slavic brother conflicted with Austria-Hungary’s Pan-Germanism. 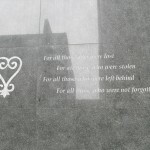 During my visit to African Burial Ground, I learned many additional information about African Americans that I don’t normally learn in a classroom. 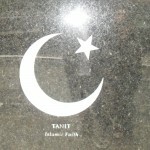 This visit allowed me to integrate the knowledge taught to me in class with the information given to me. One of the most important things I learned is that the Africans that were enslaved had rights in the beginning. This is one fact that textbooks usually neglect. 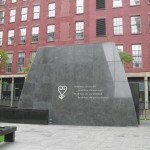 I’ve always been taught that African Americans were forced into labor, but according to the African Burial Monument, they were enslaved but with rights to own land and other things. Matter of fact, in 1644 11 enslaved Africans won their partial freedom and the right to 100 acres of land. This land became known as the “Land of the Blacks.” It was not until later were slavery codes become more oppressive and all their rights were stripped from them. In this exhibit, the bodies they found were in coffins covered with symbols. These objects symbolize fortunate things for their afterlife. 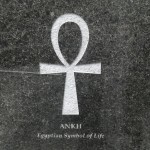 A symbol that’s common is the Sankofa, which translates to “learn from the past to prepare for the future.” This is to learn that lessons of sacrifice, perseverance, respect and power of the community is needed to a better future. 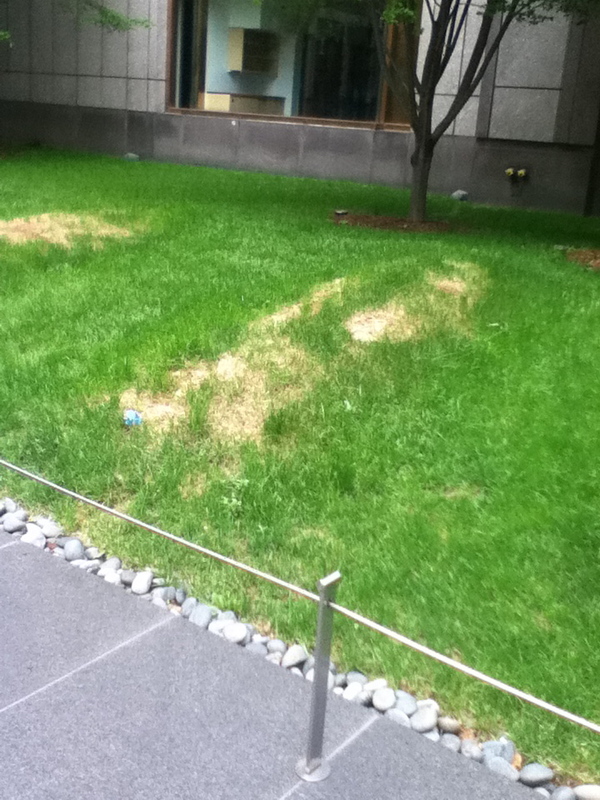 I visited the African Burial Ground for the extra credit assignment. In the exhibit, it also talks about the lifestyle the African Americans had. They were usually born into slavery and work at a very young age. Common causes for their deaths are diseases such as smallpox and yellow fever. Other cases usually are from the lack of nutrition they had. This is covered in the material of how Africans Americans usually were mistreated and lived in horrible conditions. 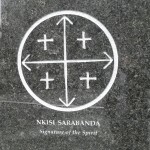 The sacred burial ground was closed in 1974 in order to be divided and sold. It was in 1991 when the government wanted to build a federal office that led to the finding of this area. They found a total of 419 coffins and bodies under the ground. There is expected to be much more bodies under the ground as the area is much bigger than what the federal building occupied. I found this museum very interesting because I felt it was very meaningful. It allows us to learn a great deal of early American history. 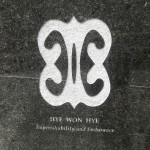 I enjoyed the monument and the burial ground. I think they did a great job redesigning and reburying the place. 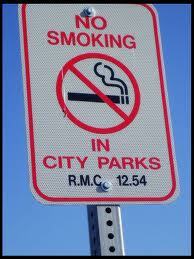 I thought it was a great idea for them to continue to preserve a historic national area. For the extra credit i visited the African Burial Ground located on 290 Broadway. 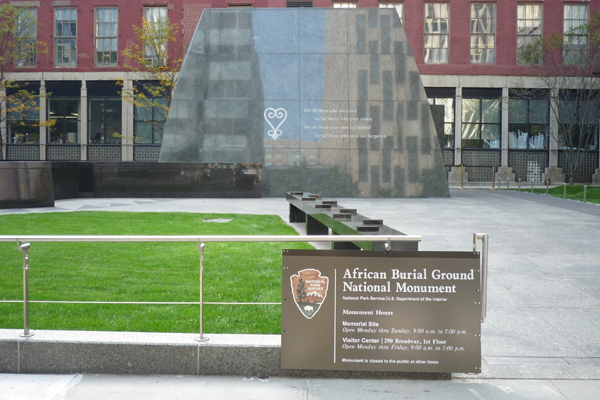 The African Burial Ground was a cemetery where over 15,000 African’s were burried by their loved ones during the 6th and 17th century. Buildings were built in place of the cemetery and it was not until 1989 when the burial ground was discovered. 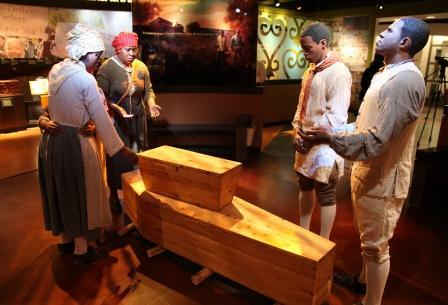 Today the African Burial ground is a museum where the lives of northern African Slaves are displayed to the public. 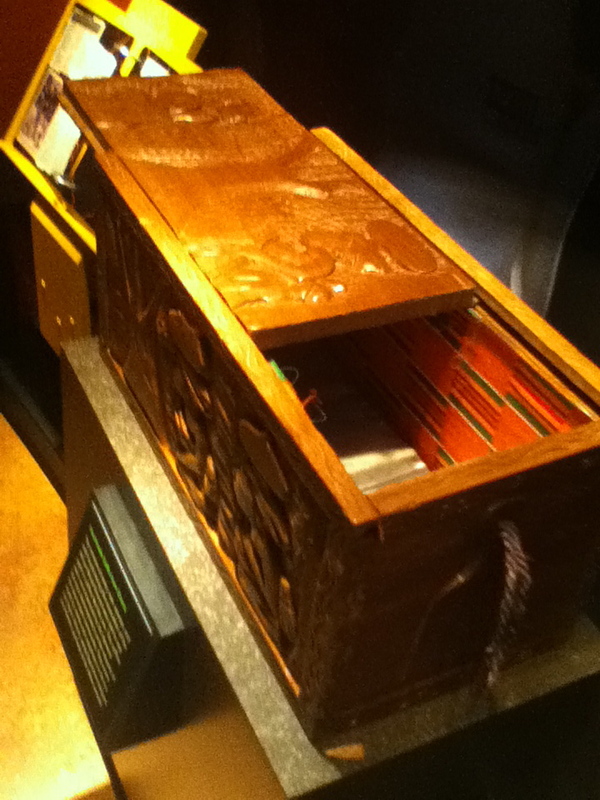 In the museum you are allowed to freely explore and look around at the exhibits or take a formal tour. I decided to look around by myself and discovered many contributions that were made to the American colonies by the Africans such as traditional African medical practices that helped prevent the spread of small pox. 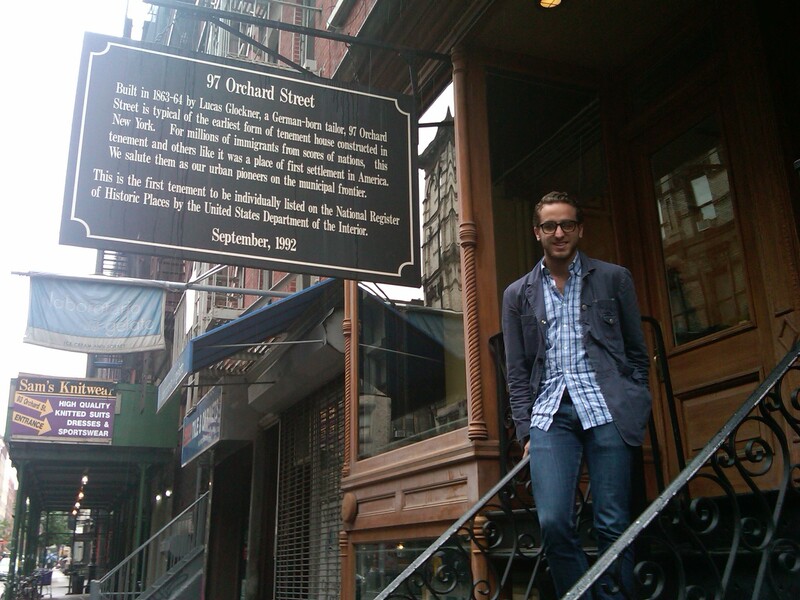 When stepping foot into the Tenement Museum, one feels as if he was going back to his roots. He first realizes the condition of living that many new immigrants faced, and he learns the struggles that people fought through, just to live in America. During the 1800’s and early 1900’s many immigrants came to America to seek prosperity or refuge. These immigrants were usually Eastern European Jews, Italians, or Greeks. Each ethnicity tended to live near themselves, and they formed their own neighborhoods. In these neighborhoods people of common ethnicities would help support each other, give each other jobs, and give each other advice on the new country. While walking into the museum I realized the horrible conditions that many of these new immigrants had faced while coming to America. 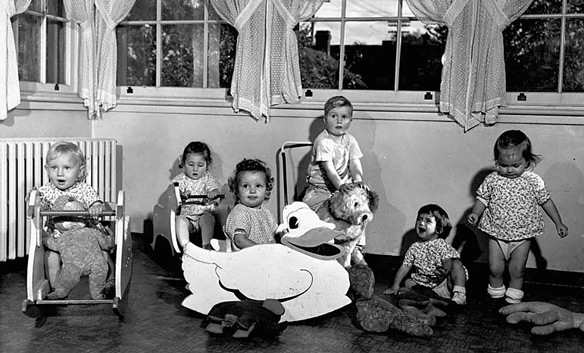 They usually came with no money, and were forced to squeeze up to 10 people in rooms, which barely fit 2 people. These immigrants fought hard to stay in this land, something we take for granted. I specifically went to one room owned by a Jewish family, and one owned by an Italian family. 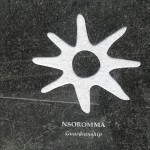 We learnt how each family learned to survive. Usually the women had to take care of the house and make money, because the families were too poor to survive any other way. In addition, many children had to work as well, because the extra money was desperately needed. While walking through the museum it is clear that these immigrants worked really hard. They helped start a new life for their families, and in turn sacrificed their lives to working extremely hard. It is highly recommended that everybody visit this museum. It helps show the roots of many of us, and will help put our lives in perspective. It will show us how lucky we truly are, and just how much we should appreciate the lives that we have. The “Getting By” tour takes you through a typical day in the life of two families that lived at different times in the tenements at 97 Orchard Street. The building that I walked through was very dark with narrow hallways. The walls were lined with potato sacks and the ceiling was made of aluminum. There were paintings on the walls and it had a wooden banister. From downstairs it seemed like a regular apartment building that just needed some better lighting and a good cleaning. But once I went upstairs, I got the chance to step back in time and see how the tenants really lived. The quarters were tight and the views were nonexistent. The families had no privacy, and the children had nowhere to play. The tenements were by no means suitable living conditions, but they were in America – and to the residents of Manhattan’s poverty stricken, disease ridden, over populated Lower East Side, that meant that there was chance for a batter life. A chance that simply was not possible where they came from. I’ve actually visited this museum on more than one occasion, once in elementary school, again in my first year of college for a sociology paper, and them a third time for this class. I chose to visit the tenement museum again for this assignment rather than one of the other sites in NYC with historic significance because I thought it would be a good idea for my 12 year old sister to get a look at how difficult the conditions were that our grandparents had to endure when they first came to this country to give us the opportunities that we now have in front of us. I think it would be a great idea for anyone who hasn’t been there to make it a point to get there at some point – I think you’ll all really appreciate it. For my extra credit I visited the African Burial Ground. 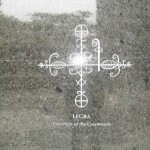 This is a picture of one of the graves. It is a pretty cool place although it is not very big it also included a mini musuem. My friend and I had a lot of fun with all of the interactive activities that they had inside of the museum. My favorite activity was “Record Your Own Experience”. 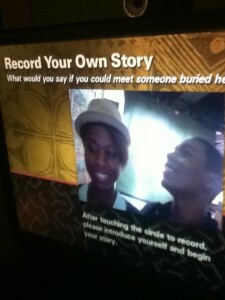 “Record Your Own Experience” allows you to share your museum experience through different questions that you could record your response to. Here’s a picture of My friend Daniel and I recording what we will say to a slave if one of them were to come back alive. Buffy Sainte-Marie composed this and featured it on her debut album in 1964. The soldier in question represents every warrior throughout history, at different ages, from different religions, political beliefs and countries. The message is that he should take personal responsibility for his actions, instead of automatically responding to orders. If there were no soldiers, doing the leaders’ bidding, the wars would cease. The buck stops here. British singer-songwriter Donovan had a hit with the song in 1965. This song stirred the blood when Phil Ochs performed it at anti-Vietnam War and Civil Rights rallies. His song is from the point of view of a soldier as he is called on to fight through America’s history, culminating in the atomic bomb attack on Japan. 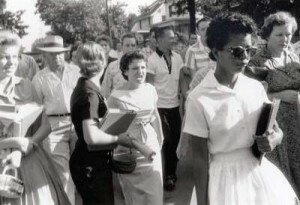 Little Rock Nine- Mistreated ..
Little rock was a school in Arkansas. On Monday, September 23, 1957, the nine students set off for the high school. They were the only nine black students attending a all-white school. Knowing that there would be a lot of violence towards them they always use to stay near the rear of the entrance. Racial white mobs were always close together just to beat up these nine black students. In fear of getting hurt these black students will always run towards the back entrance of the school. However to keep peace and safety President Elisenhower sent a 101 airborne division to protect these nine students. Each student was guided and had their own patrol officer with them at all times. Yet, somehow this did not stop the white students from hurting these nine African American students in the school. They stabbed one of the students, and also sprayed acid into another student’s eye. In defense some of the, black students would try to protect and stand up for themselves. One of the students was suspended because she called a white student “white-trash”. 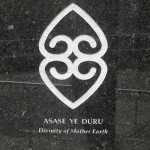 It is clearly stated that whites were being in favor here in the school, where as the blacks were being treated unfair. During the time of the great depression the marriage rates fell very badly due to the economic conditions. Married couples, did not want to have kids or postpone their thoughts of having kids because they didn’t want to make poor decisions that would affect their lives. Due to these decision making the birthrate have also dropped. However, after world war 2 had ended the hopes and dreams for people got a little better. The American soldiers returned home from the war in 1945. These young American men wanted to start everything new such as families, homes and jobs. Also with all the positive things that were going on after world war two, the Americans started buying goods that caused corporates to expand and more jobs for people. With growth and expansions of positive things there were estimated millions of marriages in 1946. These marriages created a lot of birth of children, which later increase the amount of babies that were being born in the following year 1947. Creating the title for the most babies born the timeline stated gave it the name for “babyboom” which lasted until the 1950’s. Ellis Island (known by its English name) is a small island in the port of New York, in the upper bay next to New Jersey. Ellis has had many names as diverse functions throughout its history. At first the local Indian tribes referred to it as “Kioshk” or “Gull Island.” During the stage of colonization, it became known as the “Oyster Island” (“Ostery Island”). His current name goes back to the decade of 1770, when Samuel Ellis became its owner. In 1808 the Federal Government bought the Ellis Island, mainly destined for military use during this period and especially during the War of 1812 against the British, when it was converted into a fort. Later, under the provision of President Benjamin Harrison in 1890, Ellis became the principal office of the city. Between 1892 and 1954 approximately 12 million passengers who arrived in the United States through the port of New York, were inspected, both legally and medically there. Arrivals were asked 29 questions including name, occupation, and the amount of money carried. Those with visible health problems or diseases were sent home or held in the island’s hospital facilities for long periods of time. More than three thousand would-be immigrants died on Ellis Island while being held in the hospital facilities. Some unskilled workers were rejected because they were considered “likely to become a public charge.” About two percent were denied admission to the U.S. and sent back to their countries of origin for reasons such as having a chronic contagious disease, criminal background, or insanity. Ellis Island was sometimes known as “The Island of Tears” or “Heartbreak Island” because of those 2% who were not admitted after the long transatlantic voyage. Nowadays, Ellis remains the property of the federal states of New York and New Jersey, although its use is limited to functions solely for tourists. 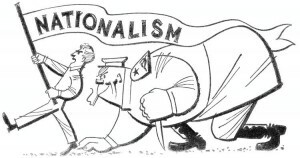 The political cartoons, illustrates how people wanted to re-elect president FDR. due to what positive changes he brought to the United States from his new deal. Such things were his famous “First Hundred Days” of his presidency. FDR pushed through legislation that reformed the banking and financial sectors which later cured the American agriculture, and attempting it to resuscitate the American industry. 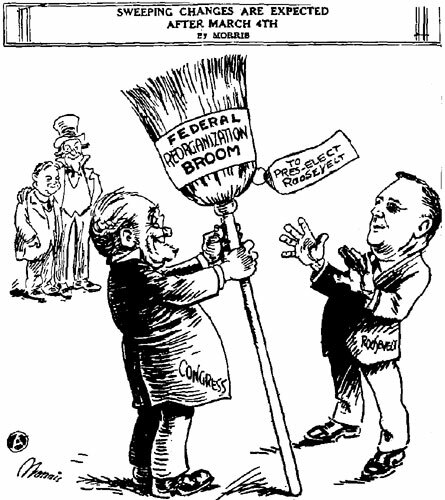 FDR also provided direct cash relief for all the poor and job programs. 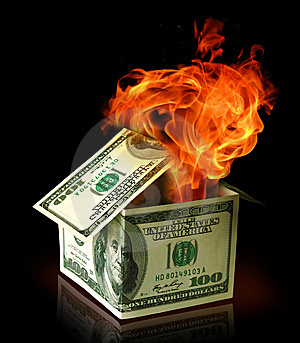 This help the crisis of starvation and the dire needs of the nation’s unemployed. 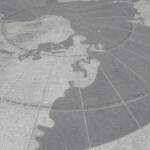 We all know that “every action has an equal or greater reaction”, and as we take a look back at the past we see that anything significant enough to be spoken about 20, 30, 50, or even over 100 years later was more than likely a reaction that clearly stems either directly from a particular act or event. I think that we should consider those basic differences but more importantly the fact that, like we spoke about in class, today it seems like the message needs to be much more blunt to be noticed as ‘radical’ in any way. I’m posting here a song from 2001 called “In All Rwanda’s Glory” by Rx Bandits – if you listen to the lyrics, its very clear that the author is frustrated with the government’s response to human rights issues and is referencing the 1994 genocide in Rwanda. 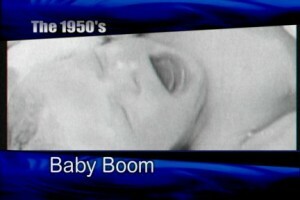 To contrast that song’s clear message, I’m also linking Bruce Springsteen’s “Born in The USA”. The song was released in 1984, but I think it takes on more of a 1970’s message in that it was written in response to the Vietnam war, but contrary to popular belief it isn’t the patriotic song that people think it is, it’s actually a song depicting the horrors that were faced by returning vets. These two pictures above discussed the time of the great depression when everyone was being laid off and unemployment was high. The Great Depression timeline is a dramatic turn in our history and unfortunate events that took place in American economic history. The starting point was when there was a crash in the stock market in 1929. Three years after the stock market crashed in the New York stock exchange, the stock prices continued to decline till about the latter half of 1932. 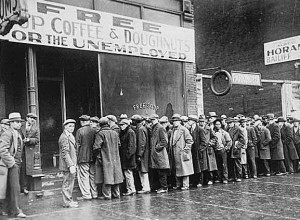 Later on the Industrial Revolution also played a big role in the development of this economic fall in parts of the great depression timeline. More machines were invited and there were smaller groups of workers. These smaller group of workers, didn’t help the machines and the economy from producing because their was less products being reproduced to make money. At this point, a lot of machines were being used as well as equipment leading a lot of lay off for people. 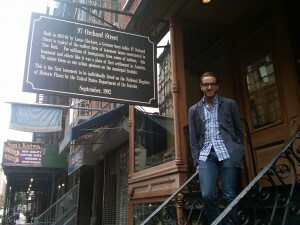 For the Extra Credit I went to the Lower East Side Tenement Museum. 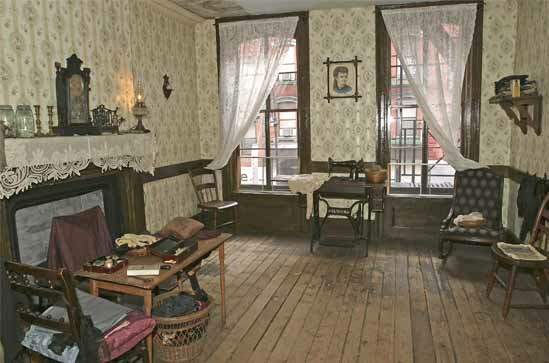 The Lower East Side Tenement Museum is a historical landmark of the immigrants that lived in 97 Orchard Street during 1863. If you ever decide to visit the Tenement Museum they have many tours that will tell you the history of the people that lived there. 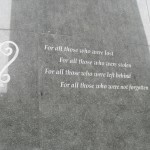 The tour that I went on is called Piecing It Together, which told the story of two specific families. During the tour I learned that many of the people that lived in 97 Orchard Street were Jewish immigrants trying to make a living. The Levine family was one of the families that I learned about and they were Jewish immigrants that made a living in their own home. The Levine family had a Garment factory right in their own home. Many people either owned a Garment factory or worked in one, and one of the most infamous events that happened during this time was the Triangle Shirtwaist Factory Fire. 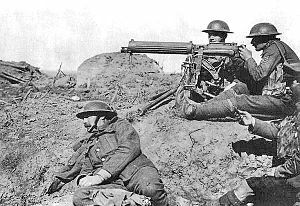 World War 1 brought in new technologies such as modern guns, modern artillery and airplanes to the battlefield. In 1914 the guns have improved remarkably, such as that these guns were gas-driven and had water-cooled machined. With such improvement in technology creating these guns , a double team of two men could fire hundreds of rounds of bullets per minute. Before the technology of these guns, the old guns use to fire few bullets and then stop them to reload them. These new guns could command the entire front of a trench line, to attack the other people at war. Clearly, improvements of guns, were a great contribution for the wars because machine guns ruled the battlefields.